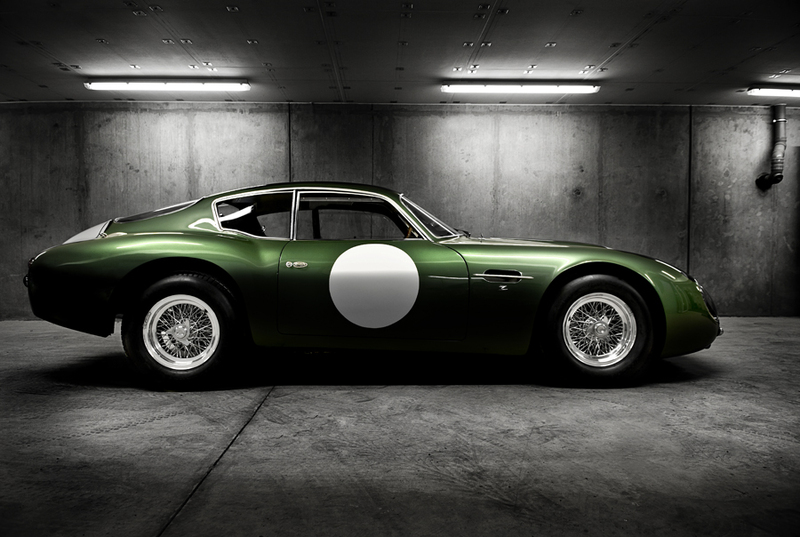 The Aston Martin DB4 GT Zagato was introduced in October 1960 at the London Motor Show as effectively a DB4 GT, it was then lightened and improved by the Zagato factory in Italy by the famous Ercole Spada. Initially the factory had plans to produce 25 cars, but demand wasn't as strong as expected and production ceased after the 20th car rolled off production. 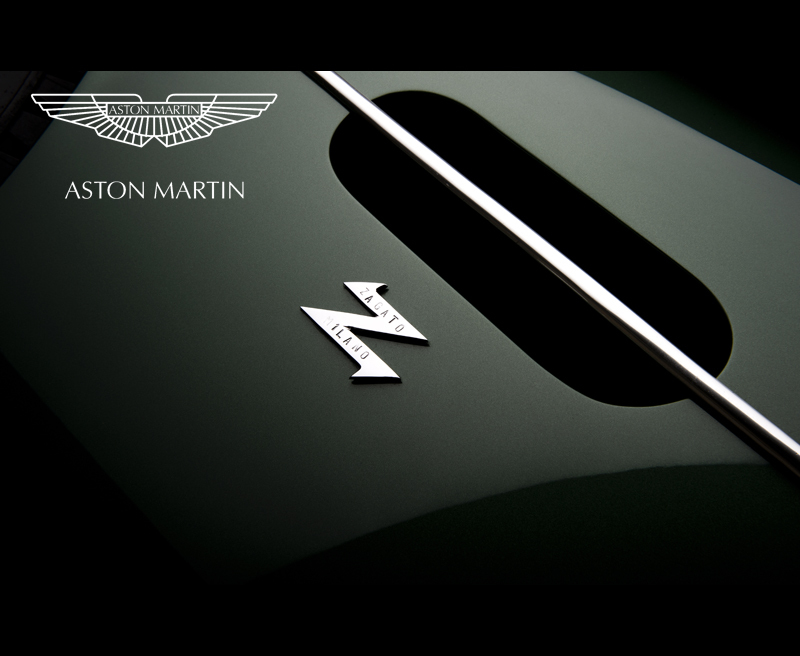 The popularity of the original DB4 GT Zagato has resulted in two subsequent waves of cars based on DB4s being rendered into "Zagatos" through the cooperation of Aston Martin and the Zagato works in Italy. They are known as "Sanction II" and "Sanction III" cars. 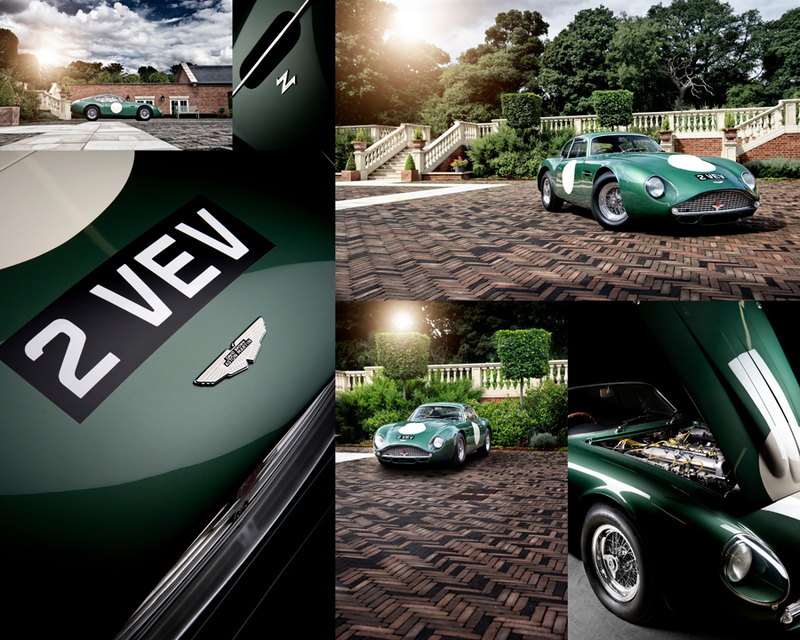 Commercial car photographer Tim Wallace spent some time this week shooting one of these infamous Zagato models known as '2 VEV' for the Aston 100 Year Centenary Book project that Tim has been working on and that is soon to come to completion and final edit before going to publication and print. 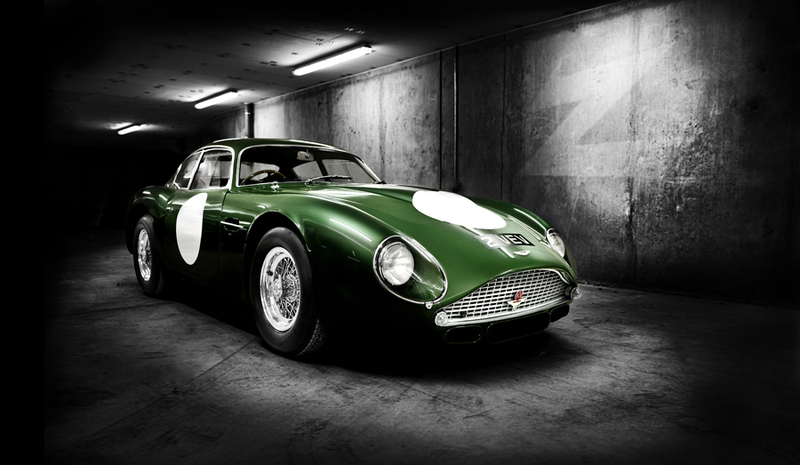 The pair of Aston Martin DB4GT Zagatos, registered 1 VEV and 2 VEV on May 19, 1961, and campaigned by John Ogier’s Essex Racing Stable, have long been a legendary part of Aston Martin history. Heroically, they went into battle against the dominant Ferraris after the Works ceased racing officially. First they faced the 250GT SWB but then along came the fabulous 250GTO, which of course turned out to be one of the greatest GT racing cars ever made.